First up from Rachel, The Crispy Cook, we have an excellent choice to tuck into when you need to calm down from the holiday hustle and bustle and move into January; “Untangling My Chopsticks: A Culinary Sojurn in Kyoto“ by Victoria Abbot Riccardi. 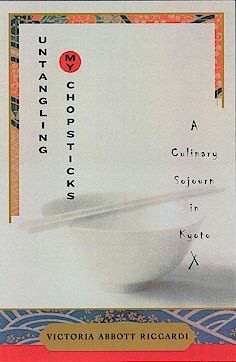 “Untangling My Chopsticks” recounts the American author’s year spent in Japan, learning about the art of kaiseki. Kaiseki is the traditional and highly ritualized series of foods to accompany green tea ceremonies and involves a series of small dishes of exquisitely prepared and garnished foods. 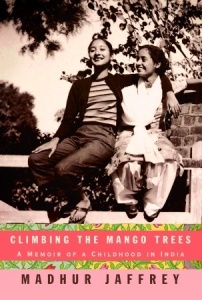 Rachel says, “I have read Riccardi’s book and want to delve into it again and bone up on Japanese cooking.” We will able be able to find our zen happy place with this beautifully written memoir. 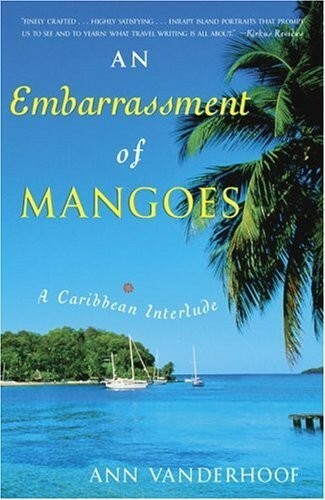 For me, Deb of Kahakai Kitchen, and my selection, we will sail away to the tropics, with “An Embarrassment of Mangoes: A Caribbean Interlude” by Ann Vanderhoof. In the mid 1990’s Vanderhoof and her husband rented out their house and set sail for the Caribbean in a 42-foot sailboat to chase their dreams. 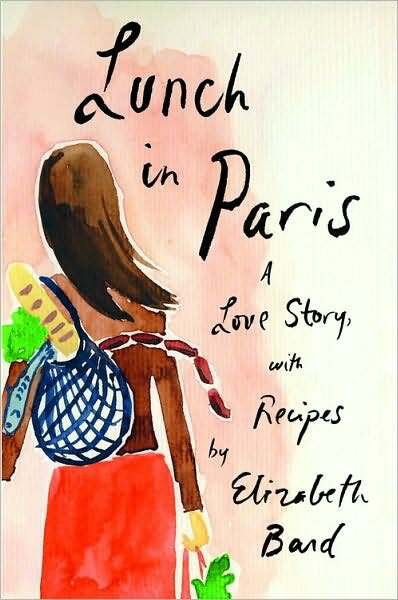 During their two-year adventure, they visited sixteen countries and ate their way through all of them, so this book is a fun foodie-travelogue–with plenty of recipes for the delicious island-style food and drink they enjoyed sprinkled in. 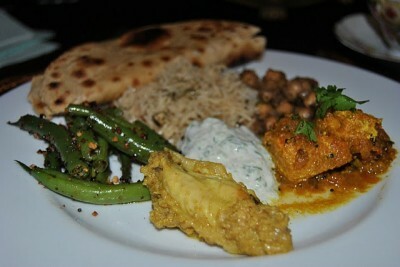 Crack open the rum, crank up the Bob Marley and get ready to chase your winter doldrums away with some Caribbean spice.